In this week’s episode, I talk with Dr. Mark Olcott, co founder and CEO of Vitus Vet. Dr. Olcott has a really unique background in veterinary medicine and has worked in all kinds of practices. 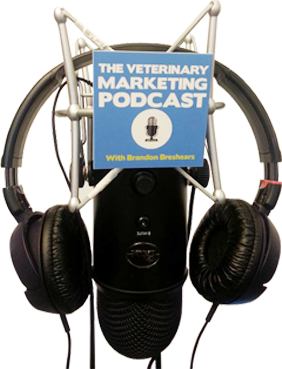 We discuss content marketing, using segmentation in content marketing to how to use mobile apps in your veterinary practice. Dr. Olcott definitely has a great background in marketing and he shares a bunch of great info with us this week. One thing that Vitus Vet does that I think is really cool is it allows for your clients to get really useful and potentially life saving info be made available to them. Having your pet’s medical records available after hours can really help, and I think this will help you and your practice if you choose to use Vitus Vet. Giving your clients this info via the app that they offer also creates a great incentive for pet owners to actually download your app. 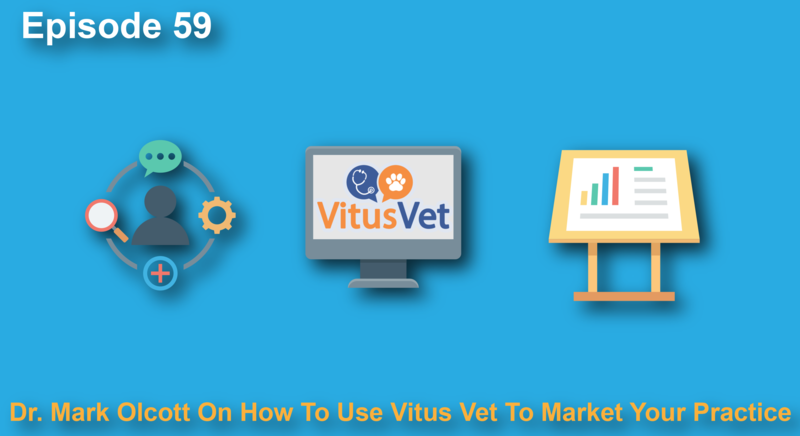 Having an app for your practice is great except you have to compel your clients to download it, and I think that Vitus Vet has a great way to offer value so your clients will download it. Another way to be sure to add value is through segmentation. Segmentation is where you divide your client list up into different parts so that you can deliver really relevant content. The more relevant the content the better, that way your clients will want to consume your content. Vitus Vet lets you get info and distribute highly relevant info, which allows you to educate and stay in front of your clients. When you’re able to stay in front of your clients more you won’t have to deal with Dr. Google as much and you’ll have better client retention as well. Be sure to listen to this whole interview because it is full of great info that I’m sure will help you and your practice. Also head on over to VitusVet.com to check out their app, they have a free version to try out.